Although you may not automatically associate British summers with long, sunny days, it's a special time of year that puts everyone in a good mood and brings out the best that the city has to offer. 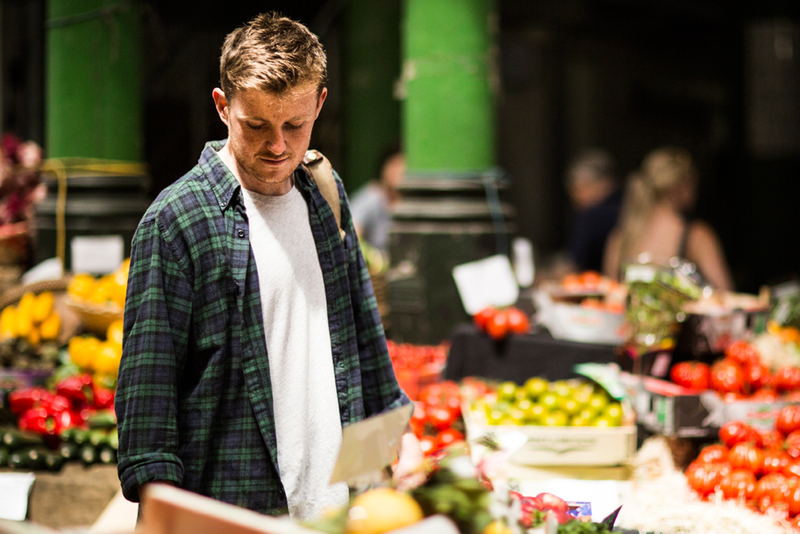 One of the largest and oldest food markets in London. Experience Shakespeare's plays in the the venue they were written for. 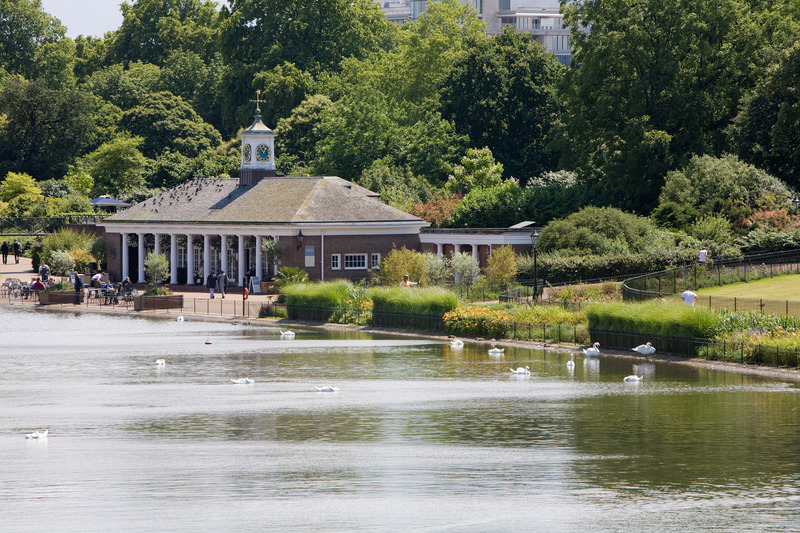 A beautiful, wide open space in the heart of London, Regent's Park is also the home of ZSL London Zoo. 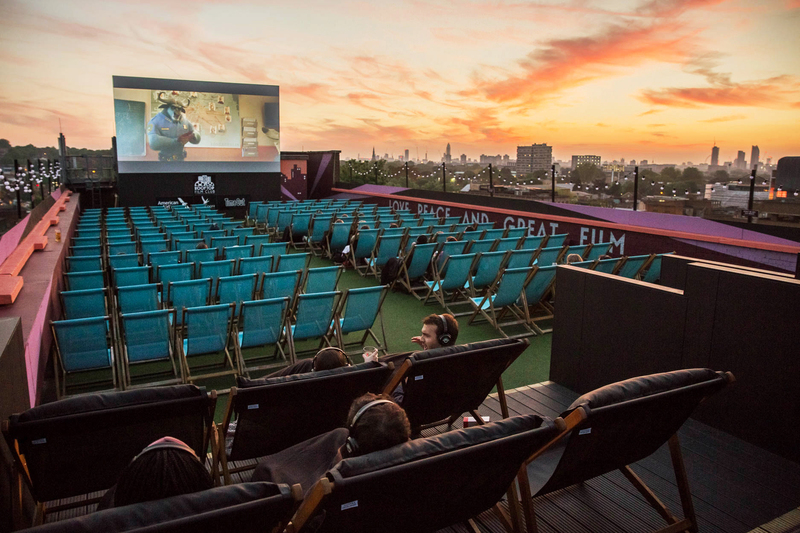 Outdoor cinema Get settled on your picnic blanket or deckchair and enjoy some classic films under the open sky at Somerset House or one of the Rooftop Film Club's four locations. 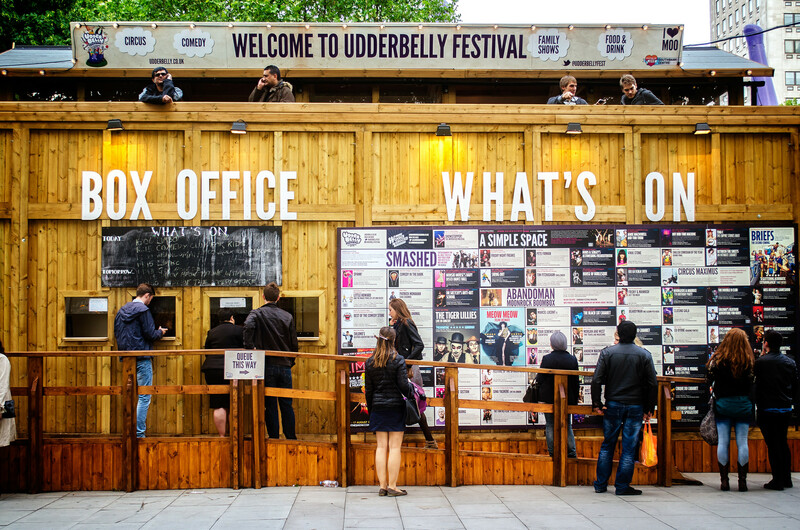 Comedy festivals Along with the Udderbelly festival that usually sets up home on the Southbank, many comedians rehearse their shows in London before heading north to the Edinburgh fringe festival. Open air theatre Each year the Regent's Park Open Air Theatre put on four productions between May and September. 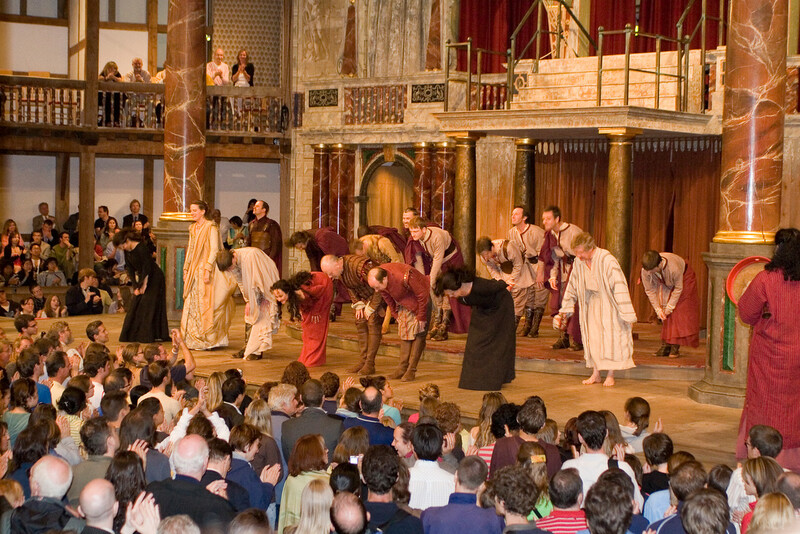 You can also experience Shakespeare as a groundling at the Globe Theatre, providing you're prepared to stand for over 3 hours come rain or shine! Music festivals Alongside the exhaustive list of gigs on every night, summer also sees the return of festival season. 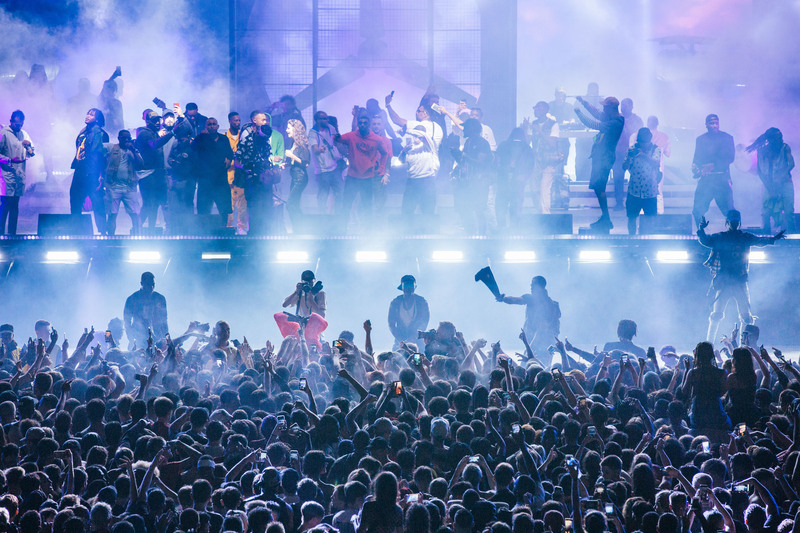 With a huge range of options in London such as British Summer Time in Hyde Park, Lovebox and Wireless, and many more in the wider UK, there is something to suit all musical tastes. Street markets While most markets run year round, there's no doubt that its a better experience if you're not peering out from under an umbrella! Grab your wallet and explore Portobello Road, Brick Lane and Columbia Road as stalls spill out of shop fronts and over the pavements. Food To celebrate the nicer weather, over the summer you will see many 'pop-up' dining experiences such as Street Feast, Dinerama and Kerb all over the city. Independent restaurants, food trucks and bars set up shop around a yard, allowing you to gather with friends and sample some award winning comfort food. Beer gardens and Rooftop Bars Many London pubs have amazing outdoor spaces hidden away from passer's by, either in the form of a garden or a rooftop. Ask us for our favourites (including one on a boat), or check the TimeOut website for their suggestions on the best gardens and rooftops to enjoy a pint. Sporting events Summer sees the nation turn into Tennis and Cycling experts as we celebrate Wimbledon and the Tour de France just across the channel. 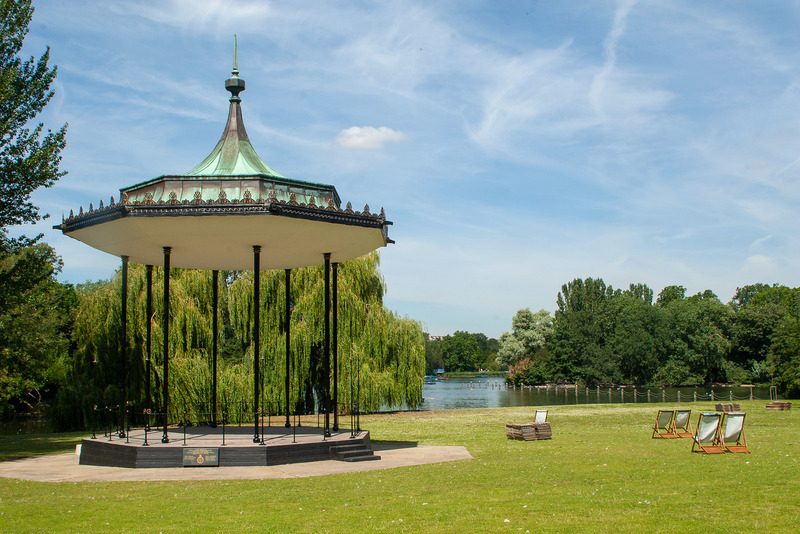 Parks and Gardens Did you know that London is 30% of green space? The many garden squares in Bloomsbury date back to the 18th Century, and with 8 Royal Parks throughout the city, you can take a stroll or ride a 'Boris Bike' (London's self-service bike sharing scheme) and enjoy a picnic in the hundreds of acres of open space. Lidos Brockwell, the Serpentine and Parliament Hill are all prime locations to take a dip in an outside swimming pool when temperatures rise.